Network Marketing GuideTo those who want to start NETWORKING business, please read this to know if the Networking company is legal or illegal, pyramiding and scam. 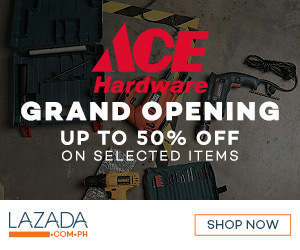 Remember that the company must met the standard of DTI or SEC wherein you will get at least 74% of your INVESTMENT through products or services. There are lots of Multi Level Marketing today especially those which are selling health and beauty products. But how to choose the best MLM? 1. The product: It should be effective and true to its promises. It's hard to sell a product if it is ineffective. You get in cheapest price but no effect. 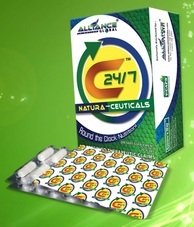 AIM Global are proud to its product which is UNIQUE and more effective like C24/7, Complete, and Whitelight. 2. Best Networking System: Make sure that you will earn in company's marketing plan whatever will it takes and it must have good incentives. Unlike others AIM Global marketing plan is combination of Binary, Unilevel, Retailing, Direct Referral and Royalty. It means you will earn whatever you do. AIM global's Binary System is point system through product reorder. 3. Know the reputations of the Owners: If they are businessmen and did not experience to become a distributor, it's hard to depend on them. Their only concern are their own profit. Make sure that they know and experience the life of being a network marketer. 4. Know the Investment Package: Some of MLM companies initial investment are cheap but there's a quota on product sales. Some investment are higher than the other but it's benefits are more than 74% which DTI and SEC requires. 5. Growth of the Company: This will prove that the company are earning. Just like AIM Global, because of our product movement, we are able to generate 1 Billion sales in one month. 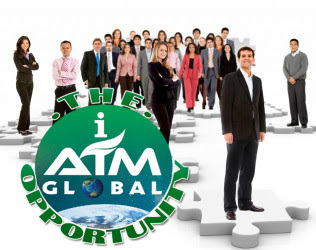 AIM Global also produced more than 4000 +++ millionaires since it was established in 2006. 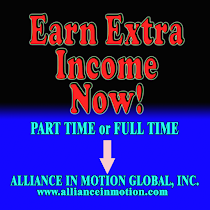 I’m proud to say I'm an AIM GLOBAL Inc. member so I'm sharing you this great opportunity. Our company AIM are not only to help its members to change their life and achieve their dreams, but also to help other people change their lives come fly with us !